Welcome to the ASCorsaire website! Jean-Jacques Herbulot designed the Corsaire in 1953. 60 years later it has become the most often constructed live-aboard sailboat in France. And one of the most active too ! It is an outstanding boat, 18 feet long (5.50m) and produced in either polyester or plywood. Any DIY enthusiast can build one. The class is supported by AsCorsaire, a very dynamic owners’ association. 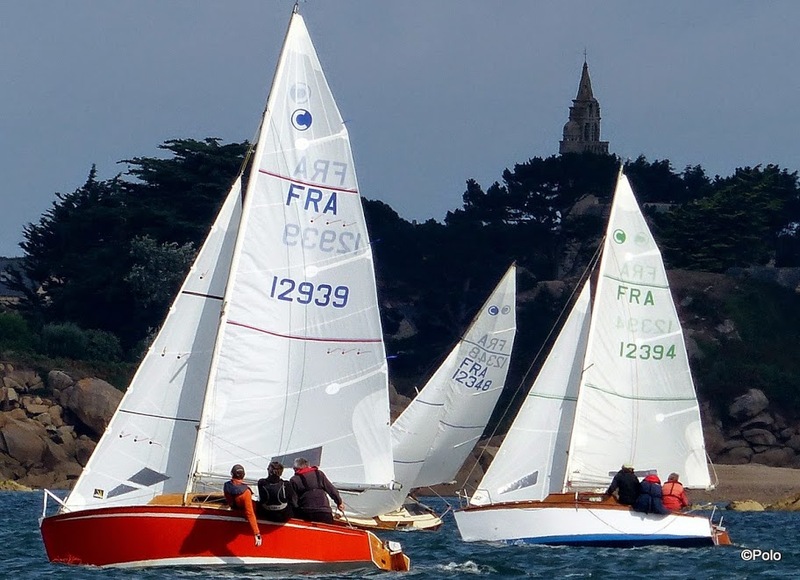 Our aims are to encourage regattas and coastal cruises, and to establish links through our quarterly newsletter, technical manuals and the lively online forum. We also promote the second-hand market and support the construction of new boats. Last, but not least, thanks to 60 years of sticking to the one-design principle, we steer clear of the urge to always wanting the biggest and best-equipped boat on the water. So if you’re ready to share our passion … then welcome aboard!! Error: Error validating access token: Session has expired on Saturday, 06-Apr-19 00:24:41 PDT. The current time is Tuesday, 23-Apr-19 16:49:48 PDT.